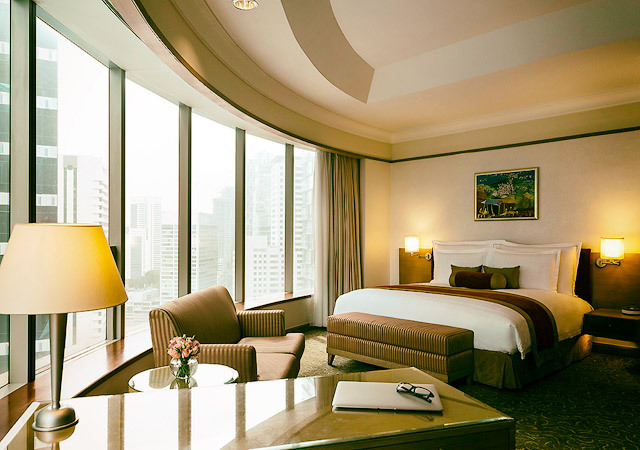 Pullman Kuala Lumpur City Centre Hotel (formerly Prince Hotel Kuala Lumpur) is a 5-star hotel with a grand lobby, elegant decor and services that appeal to the travellers on business trips. 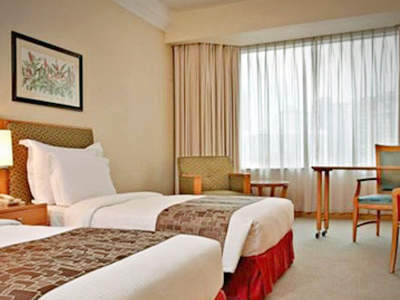 Amenities include fitness centre, outdoor swimming pool, poolside bar, tropical garden and The Sompoton Spa. 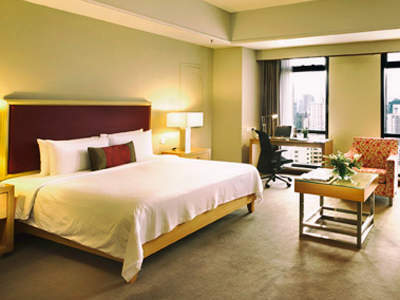 Returned stay, love the location which is just opposite Pavilion Shopping Mall. 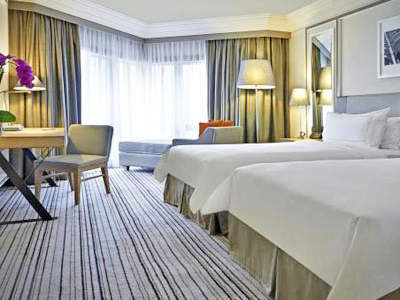 Clean, comfortable and value for money. 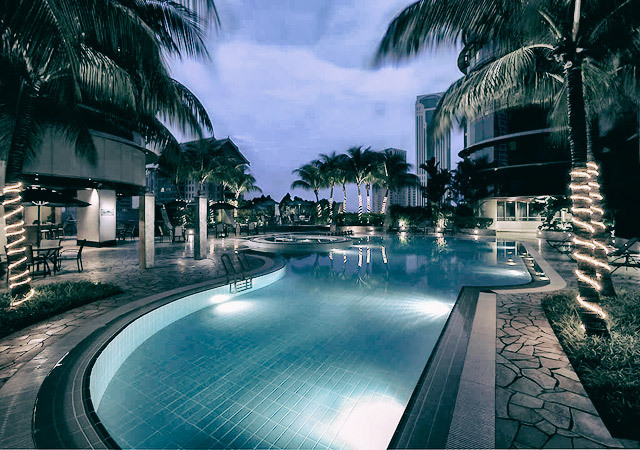 The hotel is located in the heart of Kuala Lumpur shopping district and is ideal for the leisure travellers and families on vacation that prefer to have shopping malls and restaurants within walking distance; the Pavilion is less than 2-min walk and the KLCC is about 5 minutes. 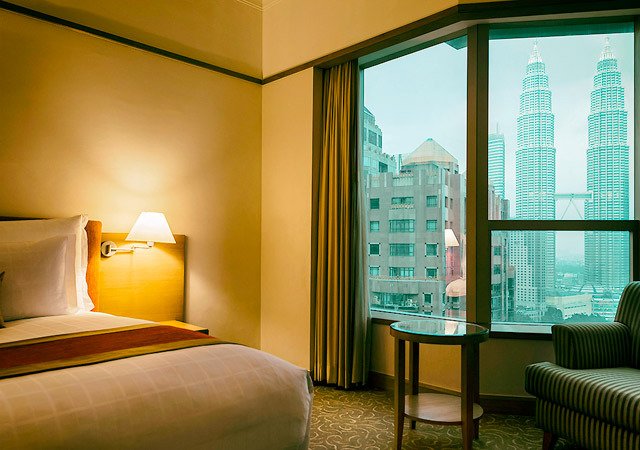 The Superior Room offers specular views of the Petronas Twin Towers. 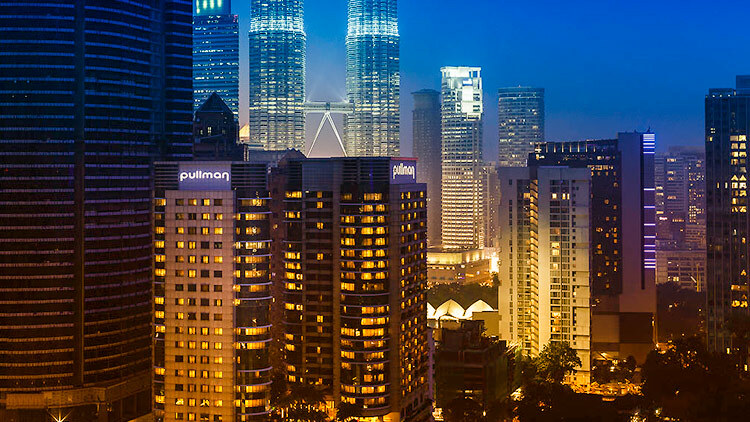 **Click Agoda.com or Booking.com for the latest rates.